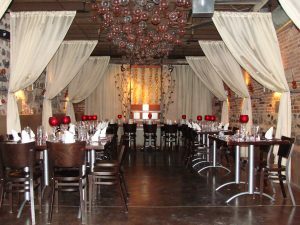 As a full-service venue, it is Vinology’s top priority to ensure that our each of our weddings are provided with dignified service, hospitality, and expertise. 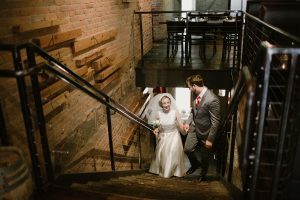 The intimate wedding ceremonies and receptions held here are curated by the in-house Event Coordinator, with collaboration from the Executive Chef and Beverage Manager. Together, this team of professional’s collaborate to guarantee that your special day is exactly as you imagined.